I have now walked into four pharmacies, and asked questions. The first one, was no, no, and no we do not have that, I believe they did not want to serve foreigners. I happened to enter a friendlier one farther away from the tourist area, and the service was good, and a little curious. The third and fourth shops, while empty, where asleep. I suspect, or believe that readers believe Cuba has great medical facilities. It is a 50/50 guess on my part, I do believe the Cuban people have the desire and natural ability to learn to be Doctors. I do not believe they have the medicines or equipment. They appear to be me to be good carpenters, who do not own a hammer or saw. Generally Cuba wants to put its best foot forward, while hiding it other foot, I can see that many tourist see the good foot, and forget to ask, where is your other foot? 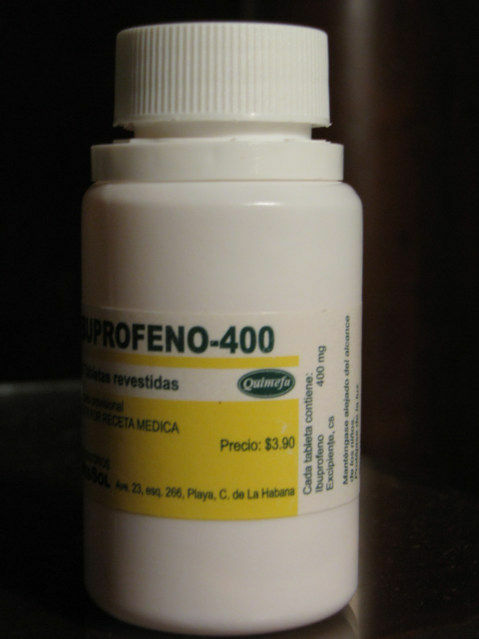 Fourth Store Ibuprofen - This is not a childproof cap. 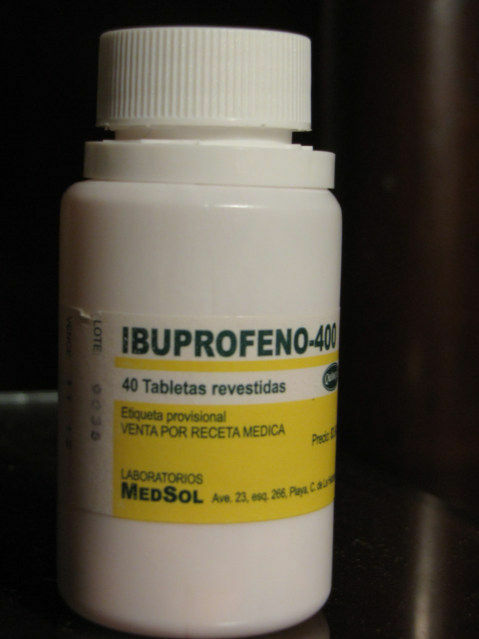 40 Ibuprofen 400 Milligrams - I paid 1 CUC or about 1 USD, however the price on the container says $3.90. The women at the counter said, 3.90 pesos, I believe that was for one tablet, but she gives me the bottle, then changes the price to 1 CUC. The people in the store stopped when they realized I was a foreigner. 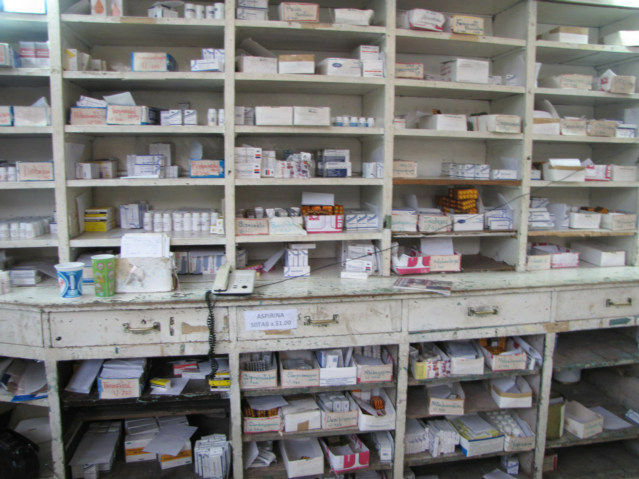 What I failed to capture here in these photos is the amber bottles of medicine. 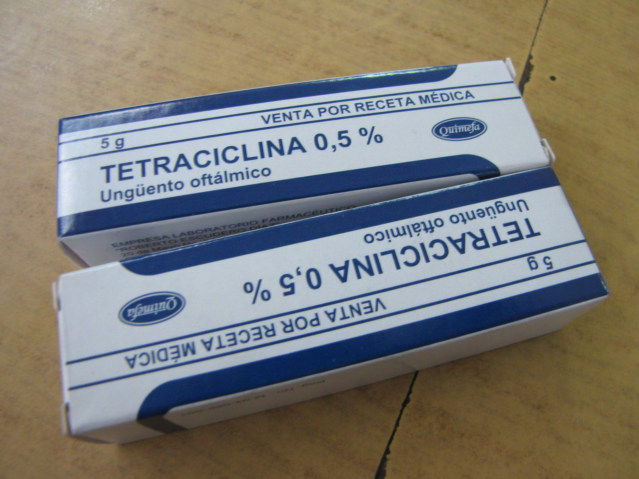 The medicine appears to be manufactured and packaged in Cuba. They labels on the bottles are simple as if printed, then hand applied to the bottles. 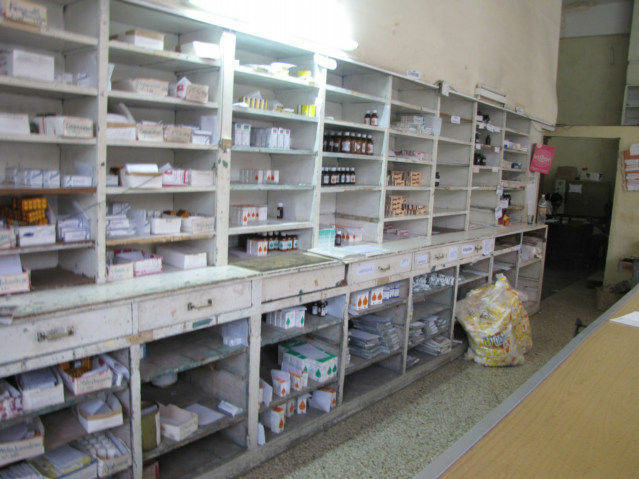 The Pharmacy store are large, however give you the feeling they just opens and are waiting for medicines to stock their shelves. This is the same for most stores, lots of space, however no need to have a lot of inventory. 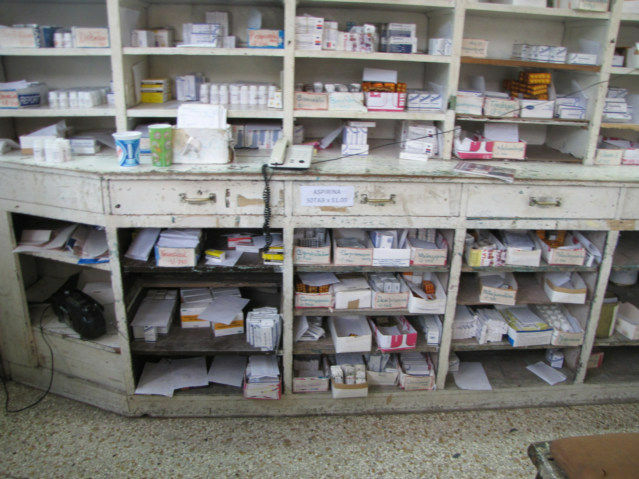 The Cuban Pharmacies are not clean, bright and happy places, they feel old, ran down, and like the built them in the 1950, and forgot to ever update to current standards. 5 Peso or about 25 Cents USD per container. I purchased this cream in the second store that was curious, while the Ibuprofen was purchased in the fourth store. I was only able to take photos in the second store, where they people were a little curious. I feel it proper to judge professionals by their curiosity. If a traveler walks into an establishment, does something obviously out of sorts, telling the person, I do not live here. To me a professional who is ahead of his game will ask a few questions. When a person fails to ask questions, when properly baited, shown the proper respect, introduced, presented and showing proper form. I am lead to believe, their minds are stagnant, or asleep. Would I go to Cuba for major surgery? No, I would trust the Cuban Doctors, however they do not have access to current books, and educational materials generated by the USA. They are an island country trying to be a empire, 11 million people is not sufficiently large to create cutting edge knowledge. While the majority of the planet could just get on the internet and search, this generally is years away for the above average person, and unavailable to the average. Education without books, is a drivers license with no car. I can find many books about Che Guevara, and Ernest Hemingway. What a path to follow, one gets killed in Bolivia for causing trouble, the other kills himself. 1-2 millions Cubans are sitting in Miami, looking at Cuba, while about 11 million are looking back, a lost generation, not quite sure what to do with yesterday, today, or tomorrow.